This Amazing Award Winning Club House Community has something for everyone in the family to enjoy from the Swimming Pool, Tennis Court, Fitness Center, Parks, Splash Pad, Ponds for Fishing and Walking Paths thoughout just to name a few. Wait no more this home is ready for you. 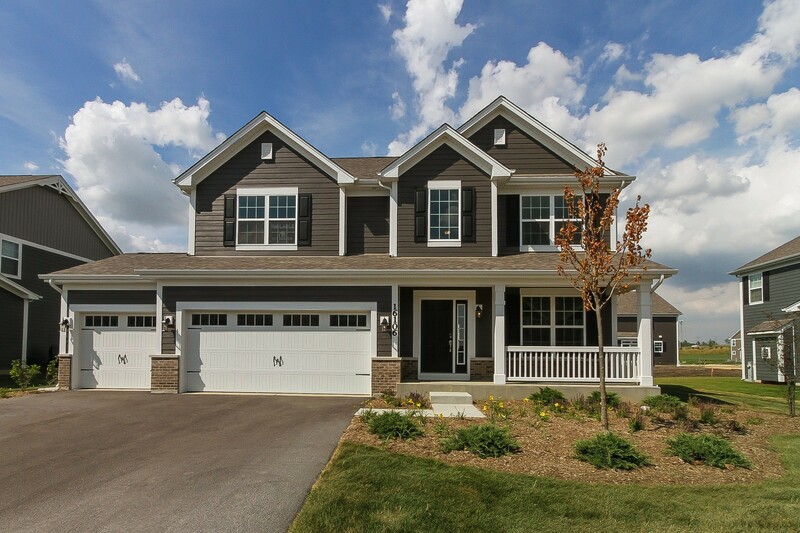 This stunning Dunbar floor plan has 2,500 sq ft that includes a dramatic 2 story foyer, spacious 9 ft ceilings on the first floor, 3 bedrooms plus a loft, full basement & 3 car garage. Laundry is conveniently located on the 2nd floor. A dream come true Kitchen with a large island, walk in pantry and plenty of storage space. 15 Year Transferable Structural Warranty and "Whole Home" Ceritified. Photo&apos;s are of another Dunbar Model and not of actual home.